When a homeowner opts in to Nexia Diagnostics, they allow remote HVAC system monitoring by their preferred HVAC dealer, which can help prevent minor issues from turning into major repairs. 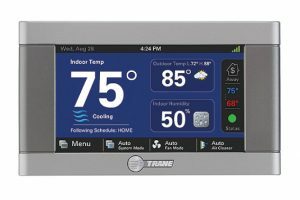 The diagnostic features are free for homeowners and their HVAC dealers. 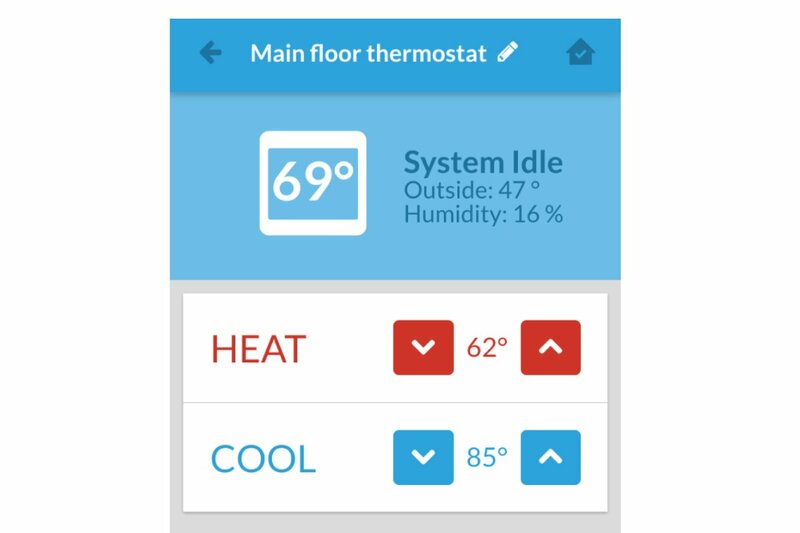 Available with Trane and American Standard Wi-Fi-enabled thermostats and a free Nexia account, the diagnostic features extend the value of the Nexia smart home system by providing HVAC technicians real-time and historical performance data on one of the home’s most expensive and complicated pieces of equipment. Once a homeowner opts in, the local dealer can access a secure website with real-time intelligence about how the customer’s system is performing. System alerts, from routine maintenance needs to system malfunctions, are automatically sent to the dealer, who can then proactively notify customers and address the issue quickly. The ability to diagnose issues remotely enables technicians to arrive on-site with the proper parts to expedite repairs, if necessary. Some issues may even be resolved remotely, eliminating the need for an on-site service call altogether.